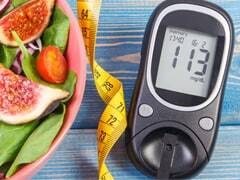 Home » Diabetes » Can Diabetics Eat Rice? Limiting portion size and following the principle of moderation is the key to managing diabetes. 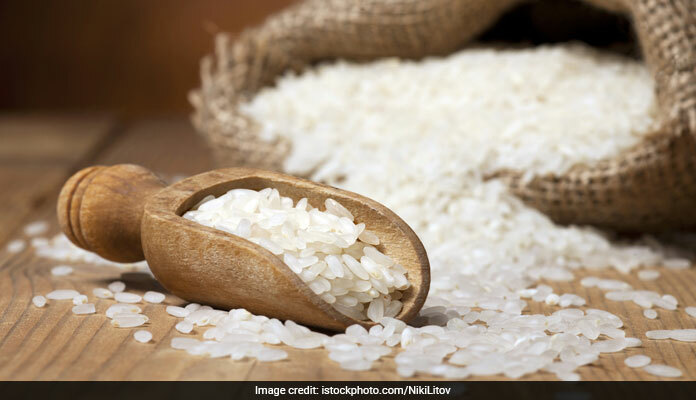 On World Diabetes Day, read here to know if it is safe for diabetics to consume rice or not. Comprehensive diabetic management includes maintaining a healthy weight with balanced diet and regular exercise along with keeping blood sugars in well-defined targets with the help of medication and monitoring as per the healthcare professional's advice. Healthy food choices, understanding individual's needs and tailoring dietary prescription accordingly is the need of the hour. Extreme and strict dietary options can be counterproductive. They can make a person vulnerable to lose hope, enthusiasm and optimism during management. Medical nutrition therapy is the term used for nutritional prescription offered to diabetic patients. It incorporates dietary advice which is customised according to the medical, personal and lifestyle factors of an individual. It is both the art and science of medicine. Patients with type 2 diabetes should have the right combination of carbohydrate, protein and fats along with all essential vitamins and minerals. Carbohydrates are an important source of energy. There are three different types of carbohydrates i.e. starch, sugar and fiber. Starches are complex carbohydrates and found in whole grains, processed grains, starchy vegetables, legumes, fruits, dairy products and sweets. Fiber is very good for gut health and has very low glycemic index and does not increase the blood sugar levels. Thus, fibre should always be a part of regular meals. Refined sugars and processed carbohydrate has got very high glycemic index and should be avoided. Rice is a staple food in many parts of India and cannot be completely abandoned. Limiting portion size and following the principle of moderation is the key to managing diabetes. 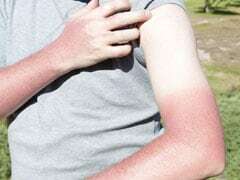 Along with that; the type of rice, method of preparation, timing of eating, mixing rice with other low calorie foods and some rice sparing therapies can aid help in controlling sugar levels in people with diabetes. 1. Amount and portion size: 1/3 cup rice contains 15 gm of carbohydrate and is sufficient for one meal. Rest of the caloric needs can be met up by combining it with low caloric food like beans, non-starchy vegetables, legumes, and soluble fiber which decreases the rate of digestion and minimizes the spike in blood sugar levels. 2. Regular fiber intake: 20-30 gm of daily soluble fiber intake is recommended for diabetes. Vegetables, fruits, legumes, nuts and whole grains are natural fiber containing foods. 3. 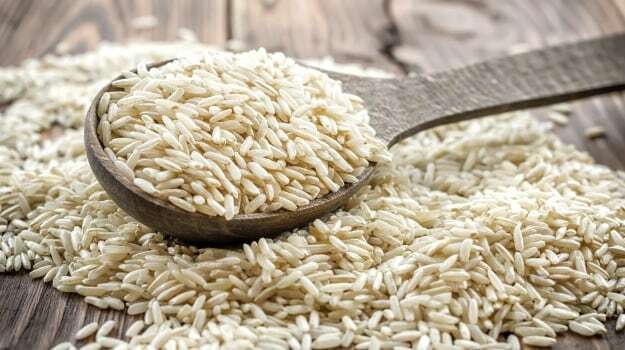 Type of rice: Long grain basmati rice and brown rice have low glycemic index and high fiber content, as compared to other varieties of white rice. 4. Cooking method: Cook in an open pan and remove extra water after cooking to get rid of extra starch. 5. Day to day carbohydrate consistency for timing and content should be maintained. 6. Food rich in vitamin C, calcium and magnesium will give an extra edge in controlling the blood sugar levels. 7. Know glycemic index of your food: It is the scale which measures how quickly food gets digested in to sugar and absorbed in blood. GI score >70 is considered high, 56-69 is moderate and <56 is low. Avoid foods having high glycemic index. 8. Look for rice substituting recipes which are readily available online. 9. Patient's compliance of dietary advice should be monitored regularly by reviewing their food diaries. They should be given positive feedback and motivation for their achievements frequently.